As many of you know, I bought the book Strapless: John Singer Sargent and the Fall of Madame X by Deborah Davis while at the bookstore at the Metropolitan Museum of Art while in NYC. I finished it in record time, under a week, which for me is shocking. As of late, I seem to be reading more new books, letting half-read books linger, and feeling all sorts of guilt and shame over the stack of books growing increasingly unstable beside my bathtub. Davis' book, however, compelled me. 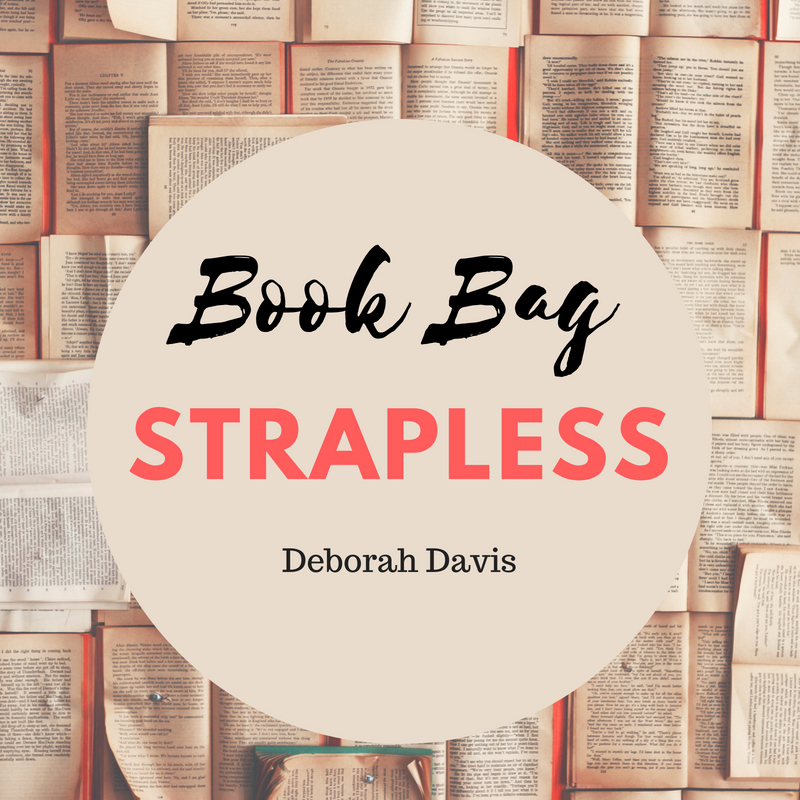 Here are 10 Thoughts on Strapless, which you'll quickly see, I loved. 1. This book is just the loveliest amalgam of art history, drama and mystery, all sort of woven together so that I had the feeling of learning something new (many things, actually), understanding the emotional and drama-filled lives of some interesting characters and wondering what would happen next. 2. I feel the writing is really solid in this book, and Davis did justice to what this book and the subject needed to be. It's not overly flowery. It's not dry and dull. It strikes a nice balance between straight-up nonfiction and a little bit of fictional-feeling narrative. Also, the grammar was on-point. I can't tell you how seldom that seems to be happening these days. Don't get me started on the comma splice. Lawd. 4. I loved learning about so many paintings and artists with whom I wasn't familiar. I actually kept my laptop open while reading, and when Davis would note a particular painting (of Sargent's or someone else), I'd look it up. I really got a feel for the period in which Sargent was painting and how his style not only evolved but was juxtaposed against other artists' styles. 5. 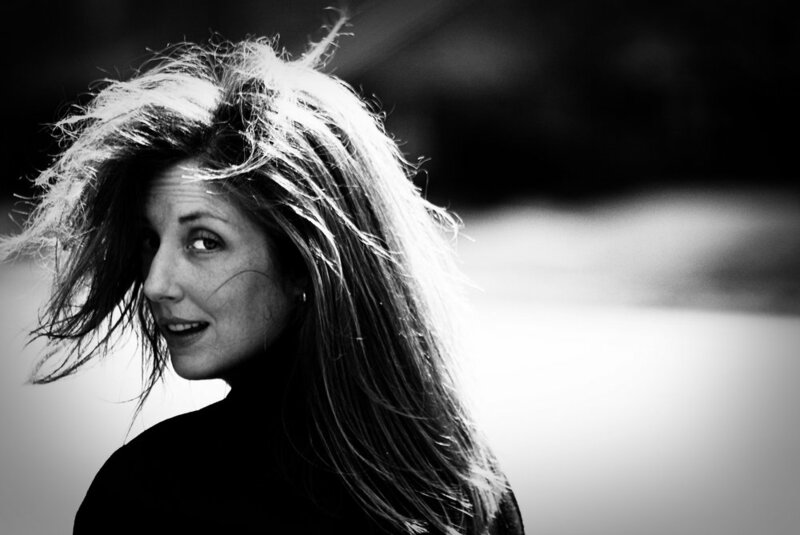 This book is as much about failure (and how we respond to that) as it is about success. 6. Though Madame X wasn't always the most likable character, there is something very human and compelling about her, and seeing the painting now is much more evocative knowing a bit about her personal life. 7. 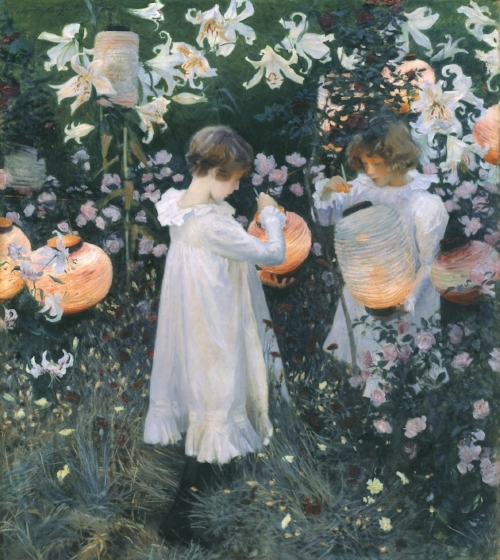 The story behind Sargent's painting Carnation, Lily, Lily, Rose is worth reading the book for alone. 8. After reading this book and looking up so many of the paintings referenced, I now have a better understanding of what my taste in art is at the moment and why I'm drawn to particular styles. I've always felt badly for not really 'getting' Matisse. 10. The ending of this book, and the fall of Madame X, has made me think hard about where I want to invest my time and energy and how I want to be seen and remembered, as much by myself as anyone else. That's it. I try to never write reviews that spoil the story and give away the plot, so my apologies if I'm vague. I'd recommend this book to anyone looking for solid writing, a compelling story and some interesting tidbits about the history of the time and the world of art. I've already worked out, walked Sandy and had my breakfast of brioche bread rejected by one child who said the chocolate chips within that brioche weren't high-quality enough. That's it for me. 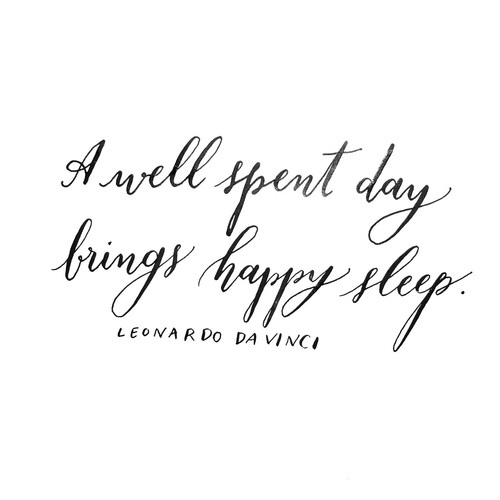 I hope everyone had the loveliest of weekends. I met a friend for dinner. We went to a gluten-free restaurant, which was just about the best thing ever. I could order anything. Anything. The food was excellent, and after a slightly tedious interaction with another patron, we were told our entire bill had been covered.